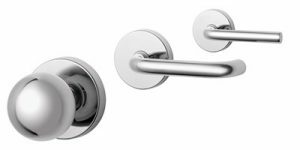 WindowWorld offers a complete line of entrance handlesets, levers, knobs and deadbolts. Stop into the showroom to see how we can take your project from good to WOW. 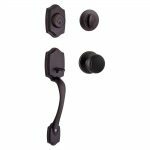 WindowWorld offers a complete line of accessory hardware such as bifold knobs, door stops and hinges in finishes to match the Dorex line of locks and deadbolts. Stop in and check out our full line of products to keep you safe while looking beautiful.